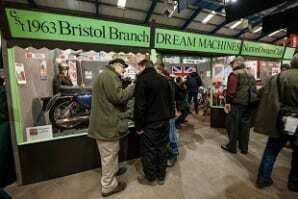 The Carole Nash Bristol Classic MotorCycle Show, taking place on the weekend of February 7-8 at Somerset’s Royal Bath & West, will feature a sale from Charterhouse and organisers anticipate a high attendance given the current boom in the market. 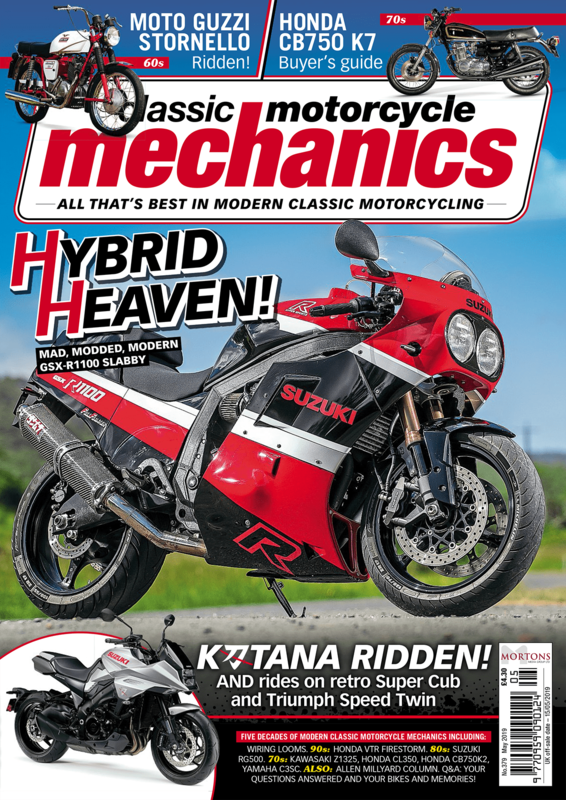 Nick Mowbray, exhibition manager, said: “Whether it’s increased exposure on TV through, among others, the Motorbike Show or classy advertising campaigns featuring a certain ex-footballer by the name of David, classic bikes are in vogue right now and they are being bought and sold in big numbers. Viewing of the auction lots will be open to showgoers on Saturday, February 7, at no additional charge on the price of entry. Admission to the Sunday sale is by catalogue only and will cost £10, a fee that covers two people. Classic machines of all ages, makes and models are being welcomed, from pioneer bikes of the early 1900s through to the modern classics of the late 1980s. The variety of machines on offer is evident already with confirmed lots including a 1961 Velocette Venom and a 1987 Harley-Davidson Heritage Softail trike estimated at £5500-£6500 and £7500-£8500 respectively. 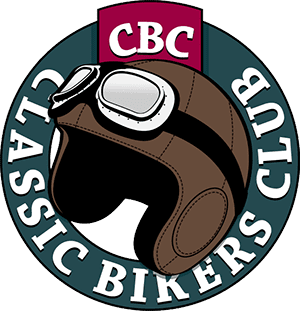 The event itself will feature its usual collection of stunning classic machines exhibited by both individuals and the region’s top motorcycle clubs; the efforts that club members go to in creating fun displays having become a traditional element of the show. A range of trade stands and bike jumble will also be housed in the venue’s indoor halls giving owners, restorers and riders the chance to get kitted out for 2015. For more information on the event, including ticket buying details, visit www.classicbikeshows.com or call the ticket hotline on 01507 529529. Next Post:Beckham’s Brazilian Bonneville arrives at the NMM!